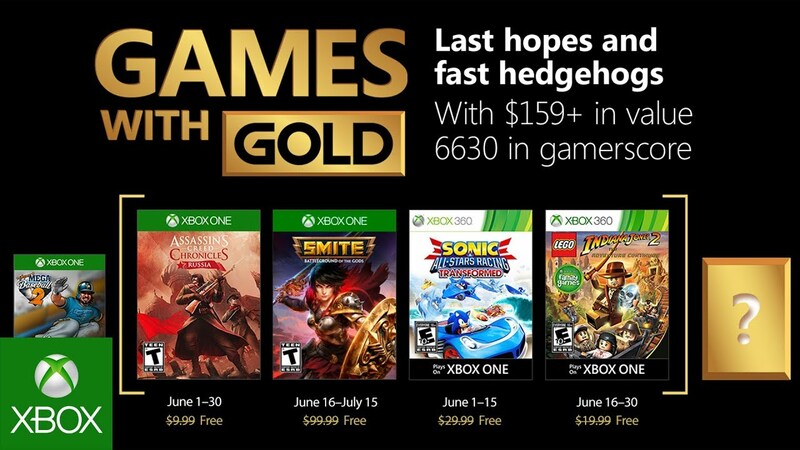 On the Xbox One, the Gold Bundle in SMITE will be available to download for free from today until July 15th. 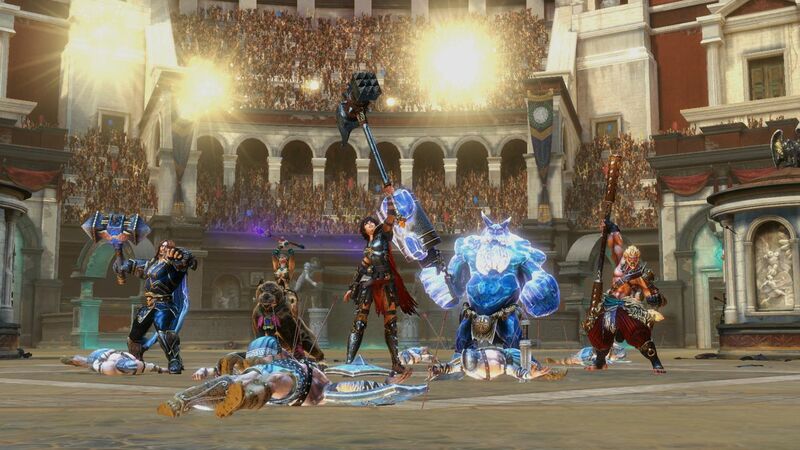 Xbox Games with Gold is your ticket to unlocking over $100 of in game content in SMITE. The Gold Bundle includes 20 Gods, along with over 50 skins, voice packs, and more. With a growing roster of more than 90 Gods, SMITE features recognizable icons from global mythology. Launch lightning bolts as Zeus, assassinate from the shadows as Loki, or charge into battle as the mighty Monkey King, Sun Wukong. 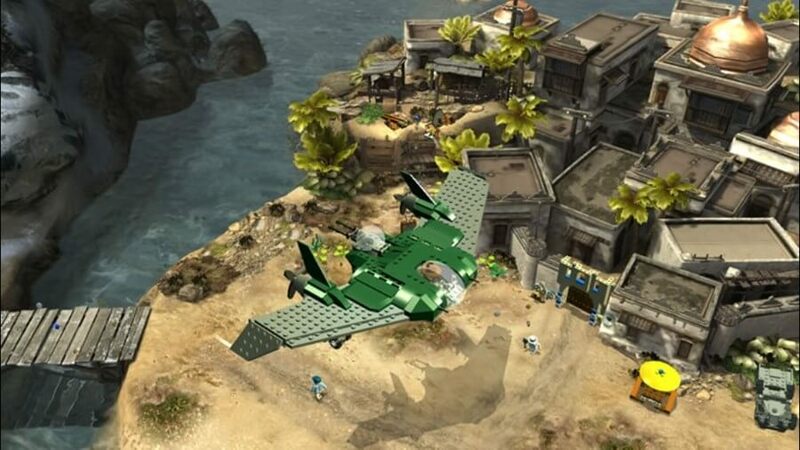 On the Xbox 360, and available on the Xbox One via backwards compatibility, Gold members can download LEGO Indiana Jones 2: The Adventure Continues from today until June 30th. In LEGO® Indiana Jones™ 2: The Adventure Continues, play ALL-NEW levels from The Original Adventures and your favorite new moments from The Kingdom of the Crystal Skull... Or for the first time, create your own levels, for a true one-of-a-kind experience! New levels, vehicles and modes like 2-player split-screen, will let you build and battle your way out of trouble like never before! 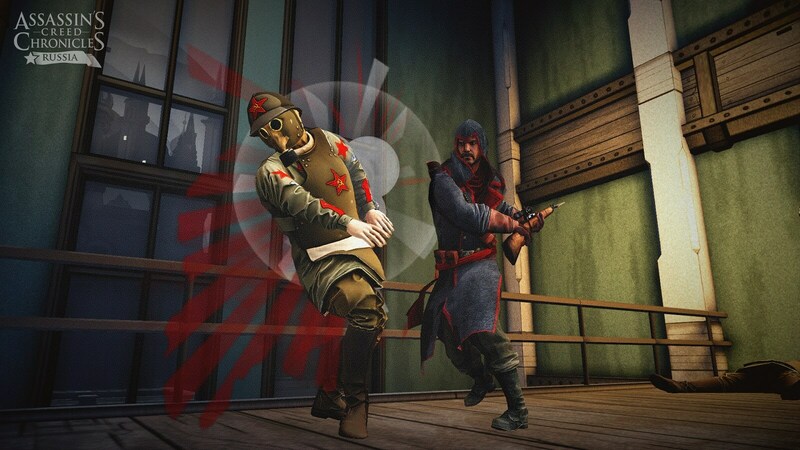 Lastly, if you've not already downloaded Assassin's Creed Chronicles: Russia, it remains free until June 30th.